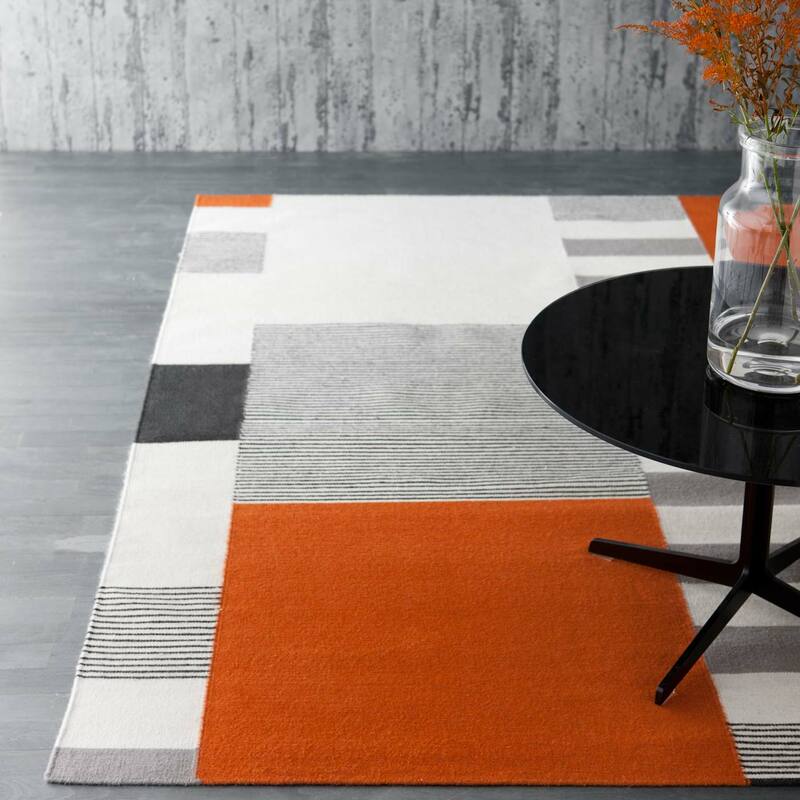 Hand woven using high quality wool, this beautifully abstract rug is guaranteed to add a contemporary focal point to your home. 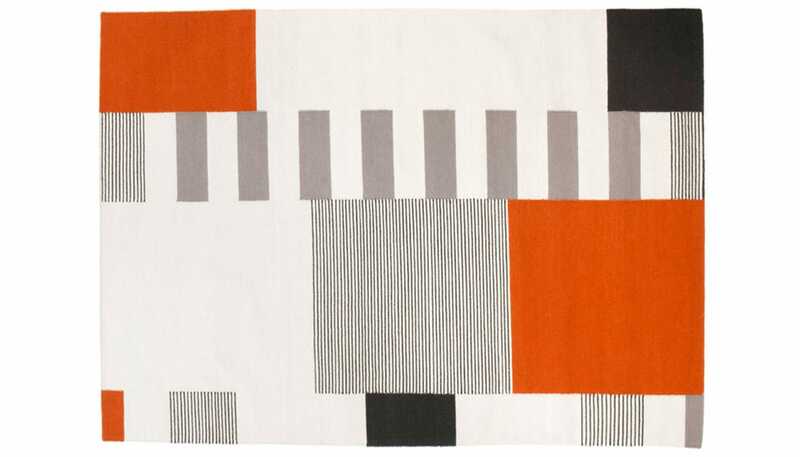 Featuring a modernist style pattern of squares and dashes in a contemporary palette, the smooth finish allows this rug to elevate the design appearance of any room. Regularly clean by vacuuming ensuring the brushes are not in the out position as this may damage the rug. This rugs should not be dry cleaned and avoid exposure to chemicals. My new rug looks perfect. Gorgeous rug with fab colours.